Om shanti. I've been waiting all year for this and finally the moment has arrived: Prana Kriya Yoga of the Yogi Ashokananda School comes to US shores beginning this week in midcoast Maine! I'm so pleased to be able to share this practice with such a fabulous local yoga community. You may be wondering, first…Read more Prana Kriya Yoga comes to midcoast Maine this week! Summer teaching schedule is up! This summer is going to be chock full of yoga and meditation and I can't wait! I've been putting the finishing touches on my teaching schedule, and it's nearly complete, with a few classes yet to be confirmed... but I'll tell you this much: I'll be teaching every day of the week between Camden and Thomaston,…Read more Summer teaching schedule is up! New Classes at Thomaston Yoga Studio! The weather outside may be fickle, but it's always warm and cozy in the studio! Why not make this the summer that you finally give yoga or meditation a try, experiment with a new class, or bring a friend along to widen the circle? 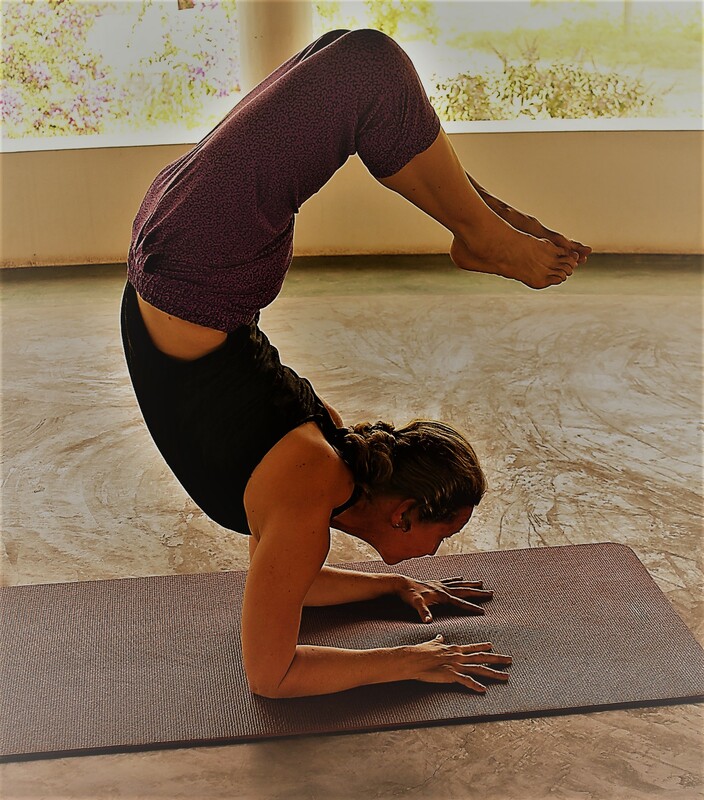 Your options are expanding: I'm pleased to announce several new classes starting…Read more New Classes at Thomaston Yoga Studio! Announcing Summer classes at High Mountain Hall! Spring so quickly turns to summer, and then everything really comes to life here. My summer teaching schedule gets more exciting by the day, promising so many great ways to get your yoga on across midcoast Maine! I'm beyond excited to announce two new yoga and meditation classes at the beautiful High Mountain Hall in Camden. Sundays at…Read more Announcing Summer classes at High Mountain Hall! Gentle Yoga begins Tuesday, May 10! Alas, the snows seem to have finally gone and spring is in full bloom ... What a great time to get back on the mat! I'm pleased to announce that I'll be teaching Gentle Yoga at Thomaston Yoga Studio - on Main Street in cute ol' Thomaston - starting May 10 at 8:45 a.m. Come…Read more Gentle Yoga begins Tuesday, May 10!